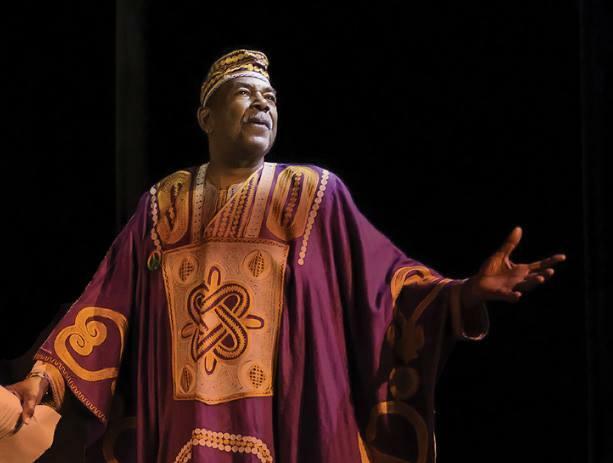 Chuck "Baba" Davis, artistic director and founding elder of Dance Africa, in one of his past performances in the nation's largest festival dedicated to African Dance. Thirty-seven years ago choreographer Dr. Charles Davis founded Dance Africa in New York City. The festival of dance, based in African cultures has since become the largest celebration of African Dance in the country. The festival is in Pittsburgh at the August Wilson Center for its third year, in collaboration with the Legacy Arts Project, where Pittsburgh residents can learn the artistic traditions of the African Diaspora. Erin Perry, the Executive Director of the Legacy Arts Project brought Dr. Davis and Dance Africa to Pittsburgh to add to the proliferation of African heritage in Pittsburgh. Dr. Davis said there are many different styles of dance exhibited during the celebration. Davis adds that there are many more styles of African dance than a person would probably realize. The festival's dance performances will be at the August Wilson Center for African American Culture on Saturday with two shows, a youth matinee at 1 pm and an evening show at 8 pm. When the stage lights go up at Chicago's Goodman Theatre on Monday evening, more than 20 high school students will each have a moment to step into the spotlight and perform a monologue from one of the plays written by the late August Wilson. 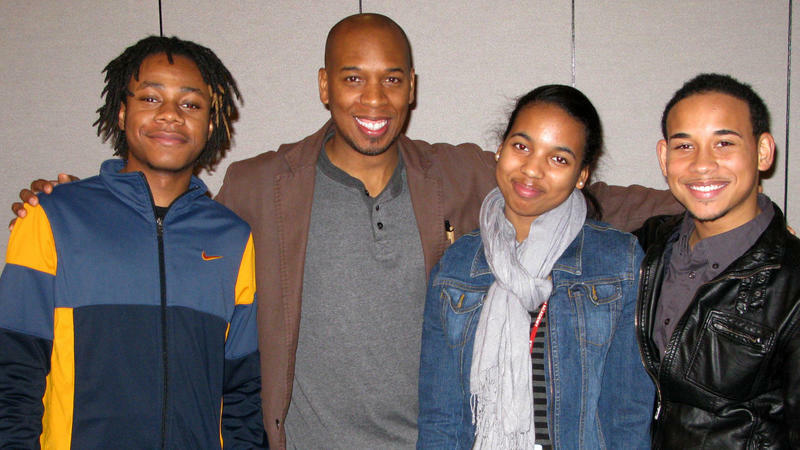 Chicago's contest is one of several regional finals that strives to introduce students to the Pulitzer Prize winner's work. It's also a lead-up to the national August Wilson Monologue Competition that will be held on Broadway later this spring. Duquesne University's Center for African Studies is hosting three days of events starting Tuesday, which will explore student and faculty connections to Africa. All events begin at 4:30 p.m. and are free and open to the public.